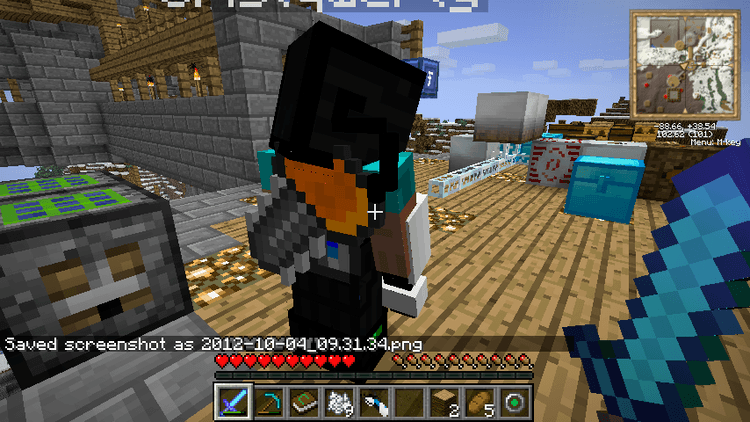 Back Tools Mod 1.12.2/1.11.2 for Minecraft allows your characters to be able to wield sword, bow and other equipment on their back just like in an MMORPG! As a mod for decoration, Back Tools mod remembers the tool that player just recently used and displays it on the character’s back. 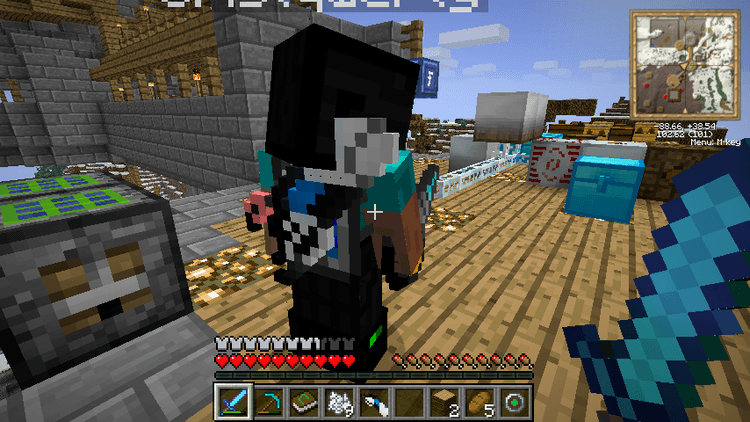 To be more precise, imagine that you are holding a sword then switch to a pick axe, the mod will display the sword on your character’s back (the last tool held in hand). 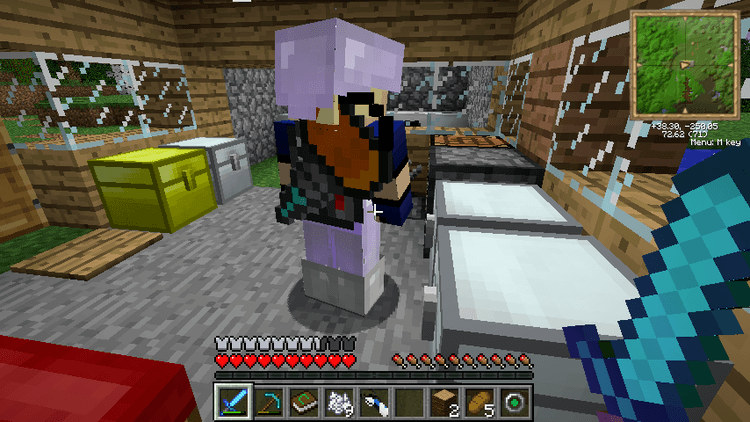 If you change to something else, then the pick axe will appear on your character’s back. 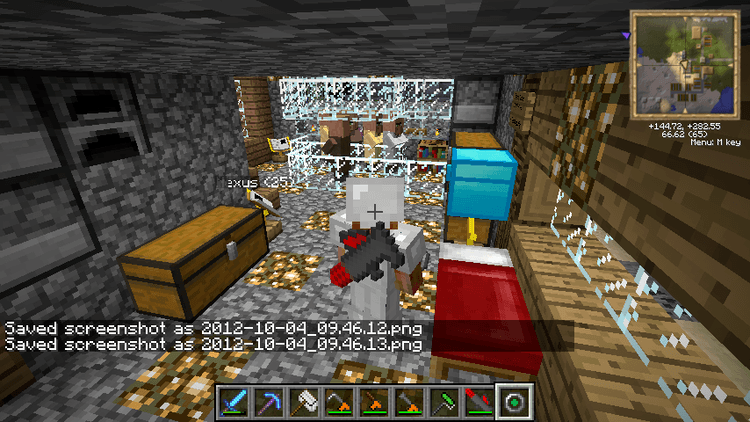 Not just weapons and tools from vanilla Minecraft, Back Tools mod also supports equipment from other 3rd party mods. 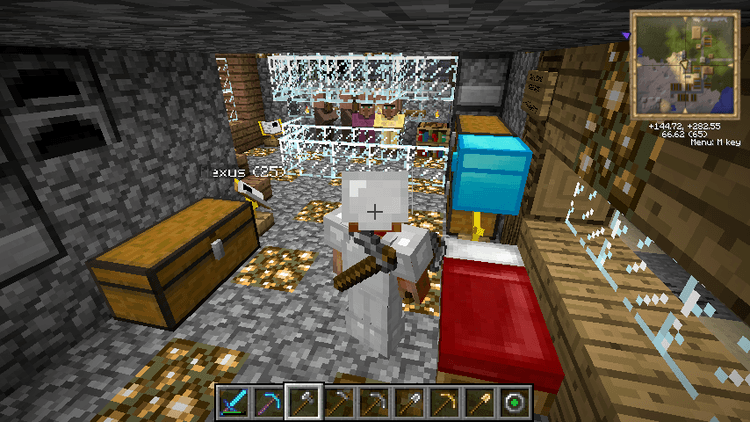 As a client-side mod, it has no effect in a multiplayer server. You can download the latest version of the Back Tools Mod from the link below and follow the instruction to install. Remember to check if the mod needs any additional mod to run. Happy gaming! Download Forge Installer, iChun Util Mod, Back-Tools.jar file.